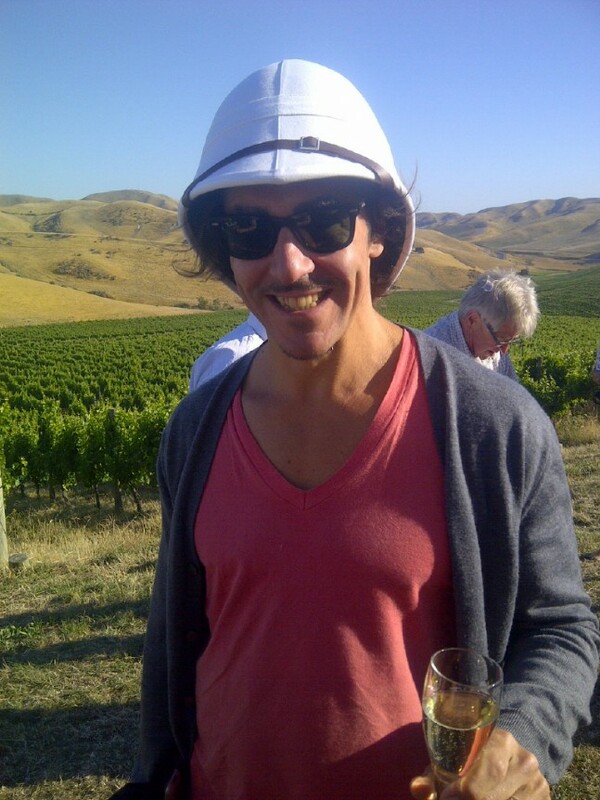 Reflecting on my New Zealand visit earlier in February this year, primarily to attend the Pinot Noir New Zealand Celebration 2013 (www.pinotnz.co.nz) held in sunny Wellington, one of the highlight’s of my trip was visiting the Marlborough region. Driving and walking through these cutting-edge vineyards was certainly the best way to communicate a fascinating story of the regions rapid evolution and a progression towards the hills, where this vanguard of Marlborough winegrowers have come to the realization that pinot noir likes its roots in heavier clay soils and on cooler elevated slopes, and not the bony, silts and gravels of the river-flat soils that sauvignon blanc has proven to be so much at home. It was a real eye-opener for me, having first visited Marlborough way back in 1984, in my formative years as Sommelier in Wellington, invited by Montana Vineyards and whisked across the Cook Strait to Blenheim in the 30 minute flight for the day. It was a very different place then to what it is today, indeed a day was sufficient to see pretty much everything that was going on there with Montana the only winery in full production; no Cloudy Bay, no wine tourism and still very much sheep country with vines barely noticeable. I had this lasting impression of how very flat it was, like Bordeaux—which is probably why they (Montana and others) planted cabernet sauvignon—and almost featureless although the foothills and mountain ranges made for a wonderfully picturesque backdrop. 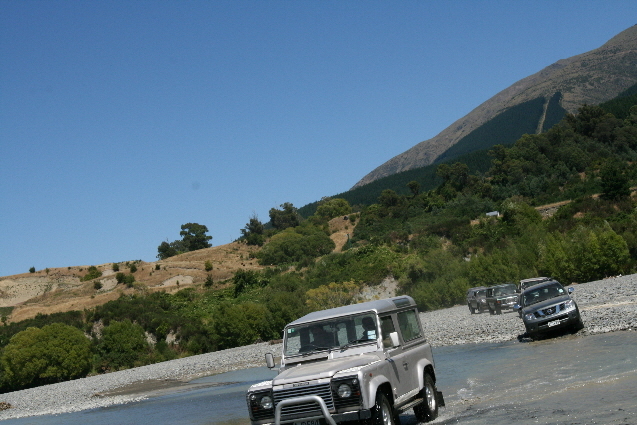 Most of the plantings were in the Southern Valleys then, on the flats in alluvial, glacial soils and stony gravels carried by the Wairau River and its braided river tributaries. The Wairau Valley plains soon followed and now a carpet of vines reaching up to the foothills. The first plantings in the Awatere Valley were around 1985, a year or so after my first visit, but there was no mention of this when I was there. To be honest, the region did not impress me at the time, partly because I had developed an early disdain for large wine companies and bias towards artisan winegrowers, even though there were not that many in New Zealand at the time. Putting these pioneering days in perspective, sauvignon blanc was not even popular then; it was all about Muller Thurgau and cabernet sauvignon. More fundamentally, pinot noir was not even on the radar, and even though I was already a pinot noir convert, I did not grasp the potential of Marlborough for this grape. Revisiting Marlborough many times over the years (read decades) watching the evolution of the region I have witnessed an incredible transformation and whilst it is hard to ignore the Cloudy Bay phenomenon and the dominance of sauvignon blanc, the meteoric commercial success of sauvignon blanc has perhaps been both a boon and bane for Marlborough winegrowers with its prodigious global popularity somewhat pigeonholing the region in grape variety and wine style on the international wine stage, inhibiting both consumer perception and the wine press in embracing any other wine style from the region. Put more bluntly, the big question is, will Marlborough be able to repeat its success story of sauvignon blanc with the capricious pinot noir grape moreover convince a very different (read equally finical and fanatical) type of wine consumer. It was interesting that at the Pinot Noir Celebration 2013, there was a distinctly upbeat kinaesthesia surrounding the Marlborough winegrowers stands at the regional tastings and I sensed a consensus amongst the wine journalist that of all the pinot noir regions in New Zealand and the wines we were tasting (showcasing a universally successful and flirtatious 2010 vintage), Marlborough showed the most upside and improvement in the wines across the board with a discernible increase in weight and succulence of fruit in their pinot noirs; you could feel an unanimity amongst tasters that there were some very respectable, and sometimes palpably impressive wines in the room. Putting this into perspective, many of these wine journalists and trade have been to successive Pinot Noir New Zealand Celebrations over the years (I have been to all five of them, the inaugural event being in 2000) and use this comprehensive showcase to calibrate their palates, their thoughts and perceptions of the countries pinot noirs. 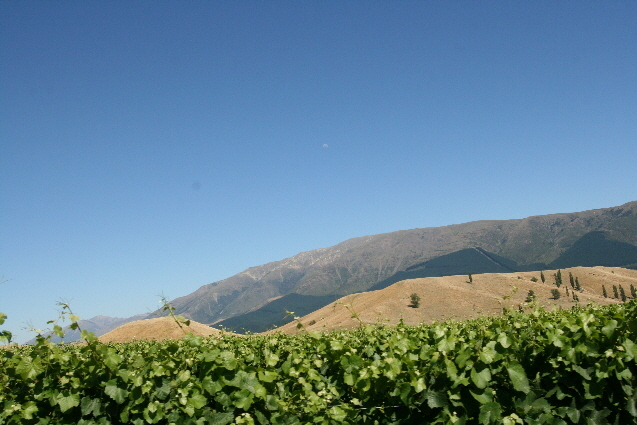 In the past, the ‘Goldilocks’ pinot noir regions of Central Otago and Martinborough have invariably dominated these events instilling a collective partisan viewpoint; pinot noir consumers and wine writers are quick to dismiss wine regions that don’t have the x-factor that the pinot noir grape commands and Marlborough had become the ‘Kick the dog region’. Well, as the adage goes, ‘Every dog has its day’ and there has been a groundswell of winegrowers determined to rise above the commercial success of sauvignon blanc and not only championing pinot noir, but also diversifying into other aromatic white grapes such as riesling, pinot gris, gewürztraminer and gruner veltliner. These viticultural changes have been paralleled by an awakening of wine tourism in Marlborough and also in the surrounding regions, for many decades the best kept secrets of New Zealand; the Marlborough Sounds and Queen Charlotte Sound with its secluded beaches and islands with an incredibly bounty of seafood, Motueka’s wonderful beaches and native bush, all within easy reach of the country’s major cities and strategically, Wellington. 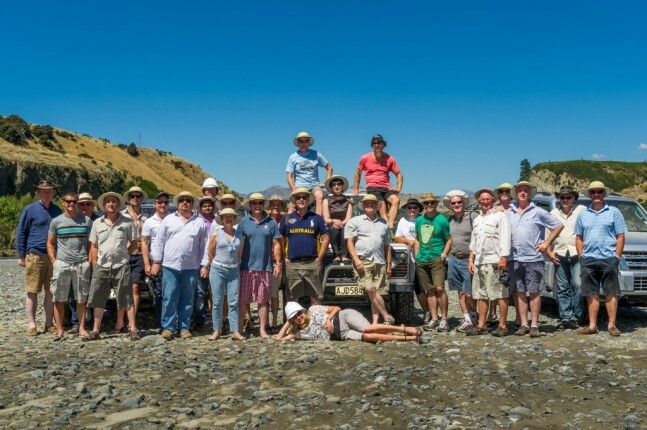 This bourgeoning wine tourism is vital to building the Marlborough story and the consumer, both local and international, embracing this (new) pinot noir story and grasping the complexities of the land (terroir) and personalities of both wine and winegrower. One of the take-home messages of the Pinot Noir Celebration was “New Characters and Being True to Oneself – The Person Not the Pinot”. I can tell you there was no shortage of personality and character amongst the Marlborough winegrowers and their wines that had come together to host the Pinot Noir Safari moreover, the intriguing subtleties and different nuances in their wines emphasising pinot noirs enchanting ability to articulate its soil and place so perceptibly. Tasting barrel samples from every ‘single’ vineyard as well as various vintages of the finished wine, we were able to build a fascinating and palpable topography of aromas, mouth-feel, textures, palate weight, tannin, dry extract and earthly nuances. I have no doubt these nuances and subtle differences will develop into distinctive sub-regional and unique individual vineyard characters over time that will be sufficiently intriguing to captivate pinot noir enthusiasts and wine commenters to extol. 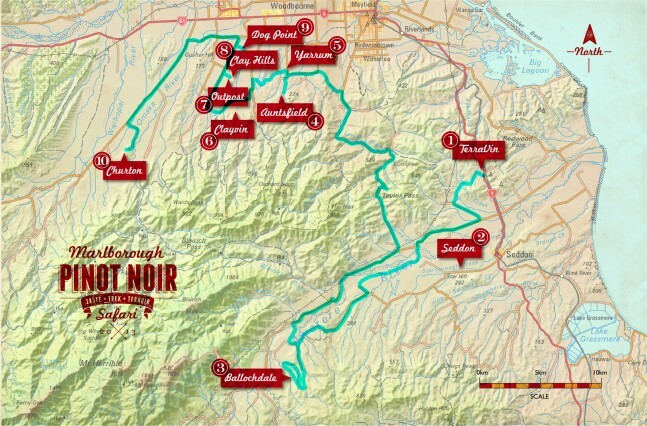 But what excites me most is the potential for Marlborough to emulate the global success of its sauvignon blanc with pinot noir; delivering (or is it over-delivering) a genuine pinot noir fix—pinot noir with broad appeal that is both approachable and affordable—complex yet unpretentious—with ample fruit succulence yet intricate, and above all—a tangible sense of place—distinctly Marlborough, Pure New Zealand.